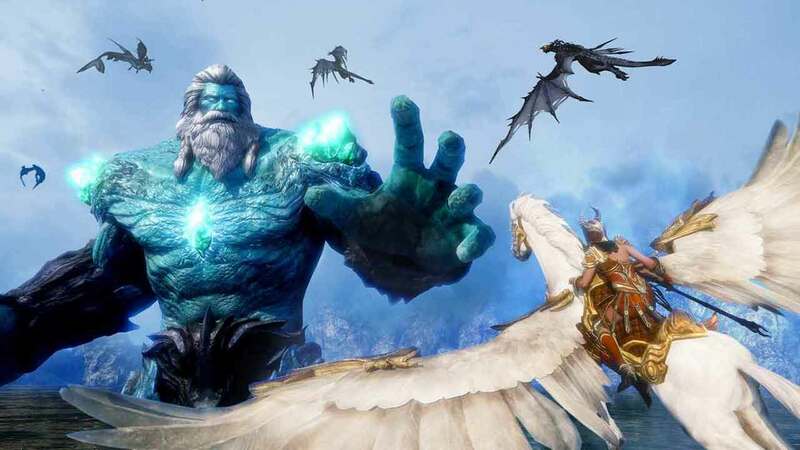 Nexon have lifted the lid on the contents of the upcoming update for the mounted combat MMORPG, Riders of Icarus, a unique MMO title that allows players to take the battle to their enemies using a huge variety of powerful mounts and airborne allies. The new update for Riders of Icarus will be arriving some time next week and will introduce a host of new content to keep players on their toes including new dungeons, new maps, an increase in level cap and more. To celebrate the announcement of the update the team at Riders of Icarus have released a brand new trailer where the community manager walks players through the games most exciting points while also offering players tips and tricks to use on their journey.